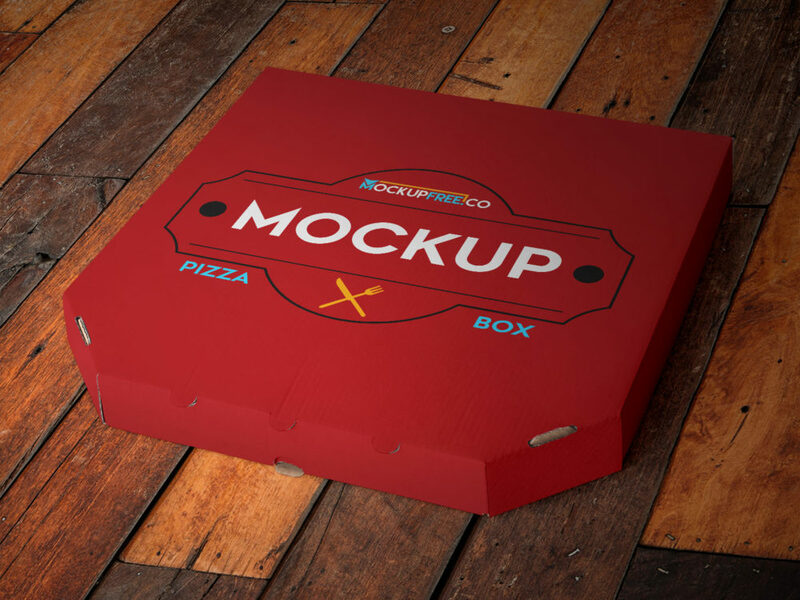 This awesome Free Mockup help you to showcase your design of pizza box. 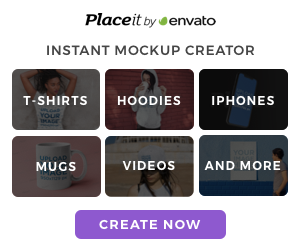 PSD file includes Smart Object. Enjoy!